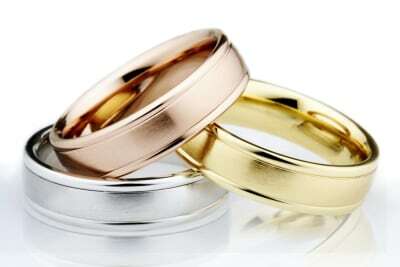 Our bridal selection offers a dazzling array of engagement rings and matching bands that are guaranteed to render her breathless as well as exquisite anniversary rings to commemorate all your important milestones. Elegant in their simplicity, our diamond rings feature ideal cut diamonds for maximum sparkle and brilliance. Both classic and elegant, this Rose Gold 2.5mm French Shared Prong diamond band features 9 lab created diamonds. The total approximate carat weight is .99ct. Both classic and elegant, this White Gold 2.5mm French Shared Prong diamond band features 9 lab created diamonds. The total approximate carat weight is .99ct. Both classic and elegant, this Yellow Gold 2.5mm French Shared Prong diamond band features 9 lab created diamonds. The total approximate carat weight is .99ct. 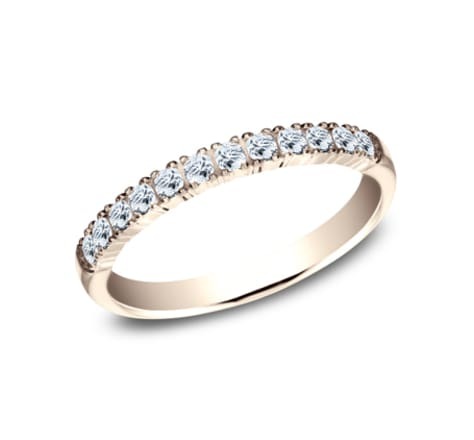 Both classic and elegant, this Rose Gold 2.5mm French Shared Prong diamond band features 9 ideal cut diamonds. The total approximate carat weight is .99ct. 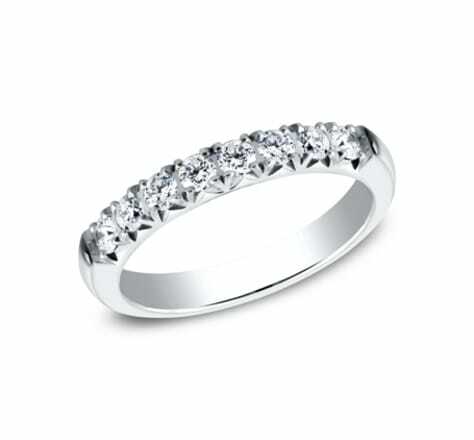 Both classic and elegant, this White Gold 2.5mm French Shared Prong diamond band features 9 ideal cut diamonds. The total approximate carat weight is .99ct. 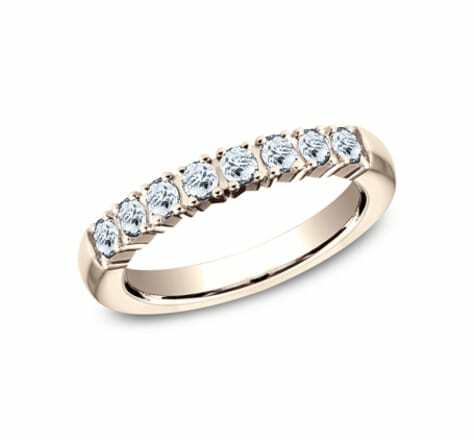 Both classic and elegant, this Yellow Gold 2.5mm French Shared Prong diamond band features 9 ideal cut diamonds. The total approximate carat weight is .99ct. Both classic and elegant, this Rose Gold 2.5mm French Shared Prong diamond band features 9 lab created diamonds. The total approximate carat weight is .72ct. Both classic and elegant, this White Gold 2.5mm French Shared Prong diamond band features 9 lab created diamonds. The total approximate carat weight is .72ct. 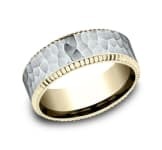 Both classic and elegant, this Yellow Gold 2.5mm French Shared Prong diamond band features 9 lab created diamonds. The total approximate carat weight is .72ct. 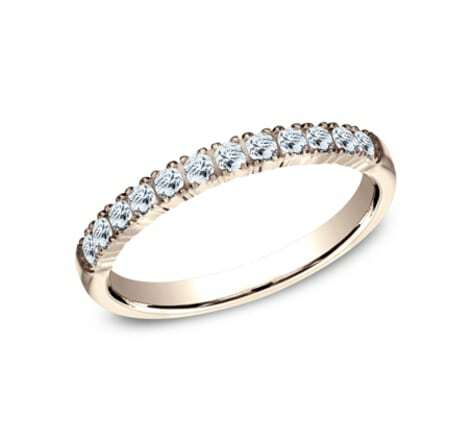 Both classic and elegant, this Rose Gold 2.5mm French Shared Prong diamond band features 9 ideal cut diamonds. The total approximate carat weight is .72ct. Both classic and elegant, this White Gold 2.5mm French Shared Prong diamond band features 9 ideal cut diamonds. The total approximate carat weight is .72ct. Both classic and elegant, this Yellow Gold 2.5mm French Shared Prong diamond band features 9 ideal cut diamonds. The total approximate carat weight is .72ct. Both classic and elegant, this Rose Gold 2.5mm French Shared Prong diamond band features 8 lab created diamonds. The total approximate carat weight is .32ct. 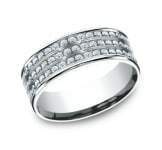 Both classic and elegant, this White Gold 2.5mm French Shared Prong diamond band features 12 lab created diamonds. The total approximate carat weight is .32ct. Both classic and elegant, this Yellow Gold 2.5mm French Shared Prong diamond band features 12 lab created diamonds. The total approximate carat weight is .32ct. 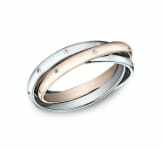 Both classic and elegant, this Rose Gold 2.5mm French Shared Prong diamond band features 12 ideal cut diamonds. The total approximate carat weight is .32ct. Both classic and elegant, this White Gold 2.5mm French Shared Prong diamond band features 12 ideal cut diamonds. The total approximate carat weight is .32ct. Both classic and elegant, this Yellow Gold 2.5mm French Shared Prong diamond band features 12 ideal cut diamonds. The total approximate carat weight is .32ct. Both classic and elegant, this Rose Gold 2.5mm French Shared Prong diamond band features 8 lab created diamonds. The total approximate carat weight is .48ct. 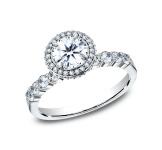 Both classic and elegant, this White Gold 2.5mm French Shared Prong diamond band features 8 lab created diamonds. 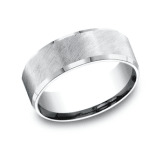 The total approximate carat weight is .48ct. Both classic and elegant, this Yellow Gold 2.5mm French Shared Prong diamond band features 8 lab created diamonds. The total approximate carat weight is .48ct. Both classic and elegant, this Rose Gold 2.5mm French Shared Prong diamond band features 8 ideal cut diamonds. The total approximate carat weight is .48ct. Both classic and elegant, this White Gold 2.5mm French Shared Prong diamond band features 8 ideal cut diamonds. The total approximate carat weight is .48ct. Both classic and elegant, this Yellow Gold 2.5mm French Shared Prong diamond band features 8 ideal cut diamonds. The total approximate carat weight is .48ct. Both classic and elegant, this Rose Gold 2.5mm French Shared Prong diamond band features 12 lab created diamonds. 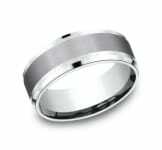 The total approximate carat weight is .24ct. 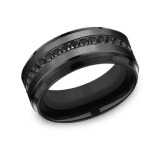 Both classic and elegant, this White Gold 2.5mm French Shared Prong diamond band features 12 lab created diamonds. The total approximate carat weight is .24ct. Both classic and elegant, this Yellow Gold 2.5mm French Shared Prong diamond band features 12 lab created diamonds. The total approximate carat weight is .24ct. Both classic and elegant, this Rose Gold 2.5mm French Shared Prong diamond band features 12 ideal cut diamonds. The total approximate carat weight is .24ct. Both classic and elegant, this White Gold 2.5mm French Shared Prong diamond band features 12 ideal cut diamonds. The total approximate carat weight is .24ct. 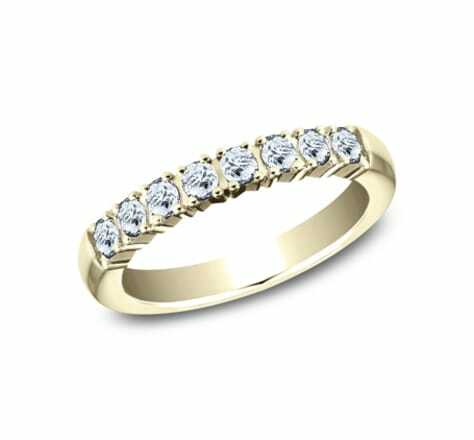 Both classic and elegant, this Yellow Gold 2.5mm French Shared Prong diamond band features 12 ideal cut diamonds. 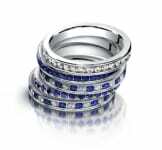 The total approximate carat weight is .24ct. Both classic and elegant, this Rose Gold 2.5mm Butterfly Shared Prong diamond band features 9 lab created diamonds. The total approximate carat weight is .99ct. Both classic and elegant, this White Gold 2.5mm Butterfly Shared Prong diamond band features 9 lab created diamonds. The total approximate carat weight is .99ct. Both classic and elegant, this Yellow Gold 2.5mm Butterfly Shared Prong diamond band features 9 lab created diamonds. The total approximate carat weight is .99ct. Both classic and elegant, this Rose Gold 2.5mm Butterfly Shared Prong diamond band features 9 ideal cut diamonds. The total approximate carat weight is .99ct. Both classic and elegant, this White Gold 2.5mm Butterfly Shared Prong diamond band features 9 ideal cut diamonds. The total approximate carat weight is .99ct. Both classic and elegant, this Yellow Gold 2.5mm Butterfly Shared Prong diamond band features 9 ideal cut diamonds. The total approximate carat weight is .99ct. 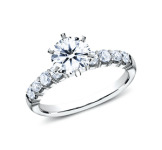 Both classic and elegant, this White Gold 2.5mm Butterfly Shared Prong diamond band features 8 lab created diamonds. The total approximate carat weight is .48ct. Both classic and elegant, this Yellow Gold 2.5mm Butterfly Shared Prong diamond band features 8 lab created diamonds. The total approximate carat weight is .48ct. Both classic and elegant, this Rose Gold 2.5mm Butterfly Shared Prong diamond band features 8 ideal cut diamonds. 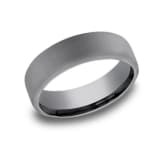 The total approximate carat weight is .48ct. Both classic and elegant, this White Gold 2.5mm Butterfly Shared Prong diamond band features 8 ideal cut diamonds. The total approximate carat weight is .48ct. Both classic and elegant, this Yellow Gold 2.5mm Butterfly Shared Prong diamond band features 8 ideal cut diamonds. The total approximate carat weight is .48ct. Both classic and elegant, this Rose Gold 2.5mm Butterfly Shared Prong diamond band features 9 lab created diamonds. The total approximate carat weight is .72ct. Both classic and elegant, this White Gold 2.5mm Butterfly Shared Prong diamond band features 9 lab created diamonds. The total approximate carat weight is .72ct. Both classic and elegant, this Yellow Gold 2.5mm Butterfly Shared Prong diamond band features 9 lab created diamonds. The total approximate carat weight is .72ct. Both classic and elegant, this Rose Gold 2.5mm Butterfly Shared Prong diamond band features 9 ideal cut diamonds. The total approximate carat weight is .72ct. Both classic and elegant, this Yellow Gold 2.5mm Butterfly Shared Prong diamond band features 9 ideal cut diamonds. The total approximate carat weight is .72ct.